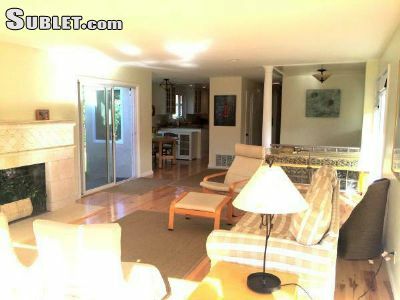 eRental.com Rental listing in Novato,Marin County,North Bay. Contact the landlord or property manager direct about rental. 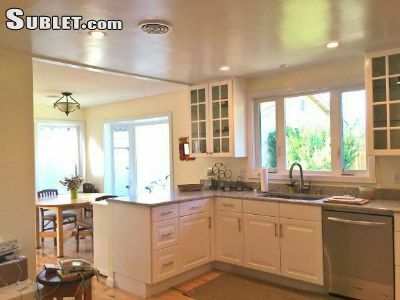 Beautiful, newly remodeled 2 bedroom/1 bathroom house for rent in downtown Novato. Many large windows, spacious, bright and immaculate; all new, very large kitchen, new maple floors throughout, carport and large yard. Beautifully furnished. 8-12 month lease. Will consider pets on a case-by-case basis. Rent includes internet, and a gardener. Move-in costs: will require a 1.5 month security deposit, one month rent, and a $350 cleaning deposit 1 minute from Grant Ave., 5 minutes from freeway.